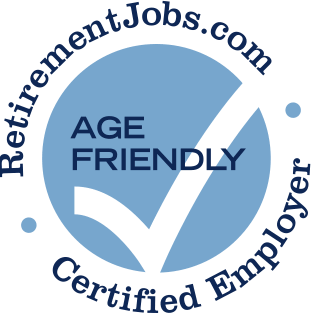 Macquarie Group has posted job openings with RetirementJobs.com in the past, which means it has actively sought to hire and retain age 50+ workers. Please click the 'View Job Listings' link above to view active jobs, if any, posted on our site. Macy’s, Inc. is one of the nation’s premier retailers. With fiscal 2016 sales of $25.778 billion and approximately 140,000 employees, the company operates more than 700 department stores under the nameplates Macy’s and Bloomingdale’s, and approximately 125 specialty stores that include Bloomingdale’s The Outlet, Bluemercury and Macy’s Backstage. Macy’s, Inc. operates stores in 45 states, the District of Columbia, Guam and Puerto Rico, as well as macys.com, bloomingdales.com and bluemercury.com. Bloomingdale’s stores in Dubai and Kuwait are operated by Al Tayer Group LLC under license agreements. 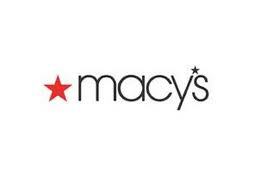 Macy’s, Inc. has corporate offices in Cincinnati, Ohio and New York, New York. 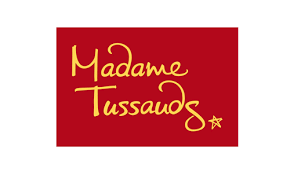 Prior to June 1, 2007, Macy’s, Inc. was known as Federated Department Stores, Inc. The company’s shares are traded under the symbol “M” on the New York Stock Exchange. Macy’s does discriminate they offer low wages and terrible schedules. The managers are never anywhere to be found when needed. They continue to pile on more duties day after day, very unorganized and nobody wants to accept responsibility for anything. I work for Macy's and I have never experienced any discrimination in the everyday work I do or am asked to do. If there is a Macys call center in your town, apply there. They hire lots of people over 50. Macys has a points system in being late or absent so as long as you follow the rules, you will be okay. I started at the store level and then got hired at Macys call center. I took what they had open but I was able to transfer to another department within a year. Macys will give you training and then continued on-the-job training. Have been applying there for the past 7 months. Recently had an interview but did not get the office position. Noticed that my interviewer and 1 other lady on the floor were the eldest 2 employees in the store. Suspect they hire younger employees for store appearance. There are periodic purges of higher income associates who, likely, are the more senior in age. There is a reasonable representation of older folks who work at Macy's.